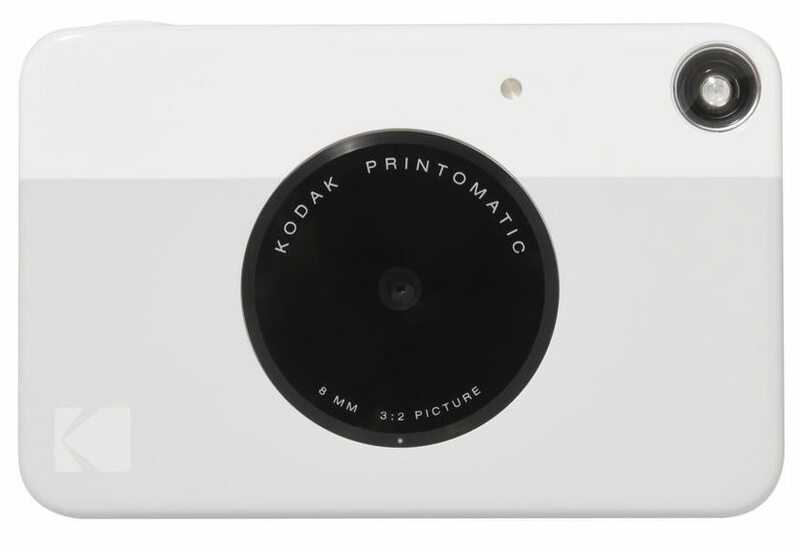 Kodak has launched the Printomatic instant print camera, which prints vibrant 2x3 inch photos. Kodak has announced the Printomatic instant camera, which produces 2x3 inch photos on Kodak Zink photo paper. Images are water resistant, tear resistant and adhesive-backed. The camera has a maximum resolution of 10 megapixels and a built-in flash. No internet connection, ink cartridges or toners are needed. The camera features a Micro-SD card slot and has a built-in lithium ion battery. The Printomatic will be available through Amazon in late September for $69.99. Check out our roundup of the best instant cameras we've reviewed so far in the Top 7 Best Instant Cameras 2017 article.